One thing you can learn from these real investors. 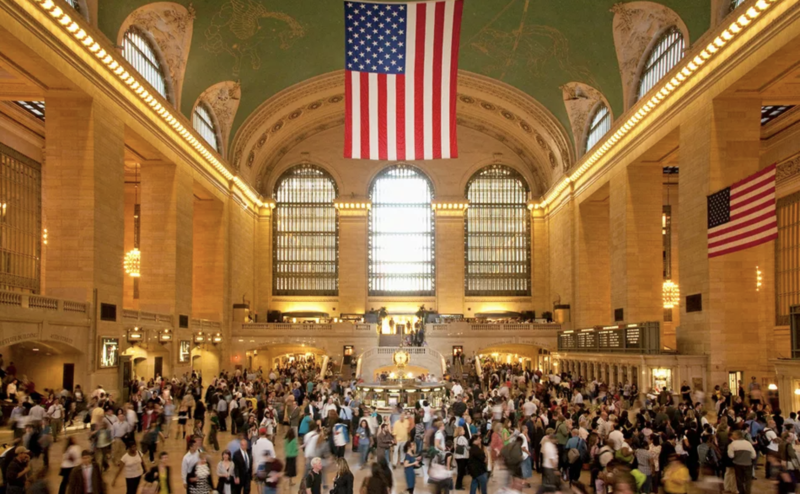 You probably assumed that New York City owns Grand Central Terminal. If so, then you assumed wrong. In fact, most of New York City’s landmarks -- the Empire State Building, the Chrysler Building, the Flatiron Building -- are owned by private investors, many of them household names. Grand Central Terminal is no exception. The station is owned by a syndicate controlled by Argent Ventures, a real estate investment company controlled by Andrew Penson, Michael Dell’s family office MSD Capital, and the Elghanayan family’s TF Cornerstone. Andrew Penson is a low-profile real estate investor who got his start buying distressed loans in the 1990s, but he really learned the NYC real estate game from his father who made a living by converting rental apartments into co-ops. Michael Dell started Dell Computer and has converted a big portion of his tech wealth into a real estate portfolio that includes trophy assets in Hawaii and New York City. The Elghanayans are an old New York real estate family whose predecessors began buying land in Manhattan in the 1950s and 60s, and who started Rockrose Development, the owner of 11,000 New York City apartments. Argent Ventures paid approximately $80 million for Grand Central Terminal in 2006. So, what lessons can you learn from Penson, Dell and the Elghanayans? Smart, wealthy people build portfolios of Manhattan real estate and hold it for the long term. Now you can do the same with Compound's Manhattan ReTF.